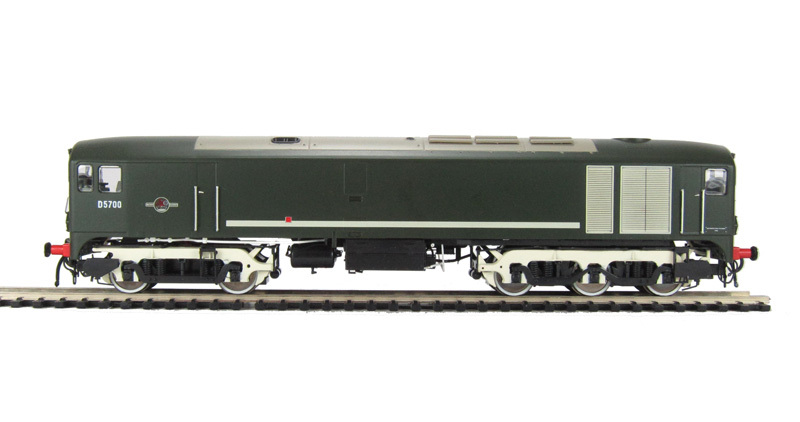 hattons.co.uk - Heljan 2800 Class 28 Co-Bo D5700 Full BR Green - with modified windows. 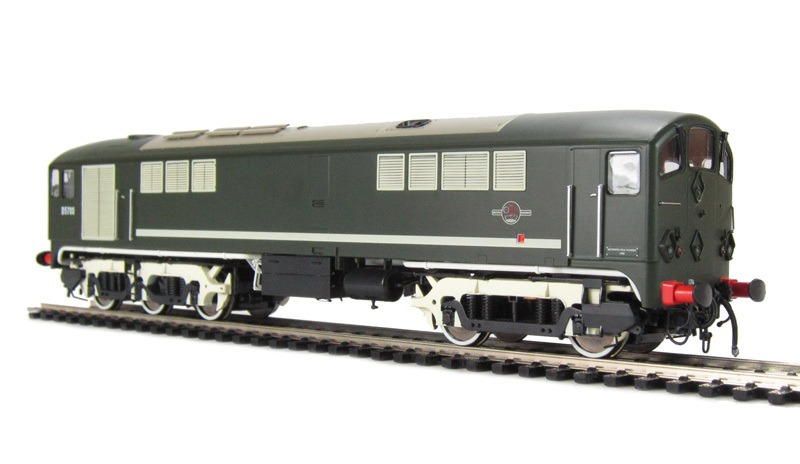 Heljan 2800 Class 28 Co-Bo D5700 Full BR Green - with modified windows. Class 28 Co-Bo D5700 Full BR Green - with modified windows. 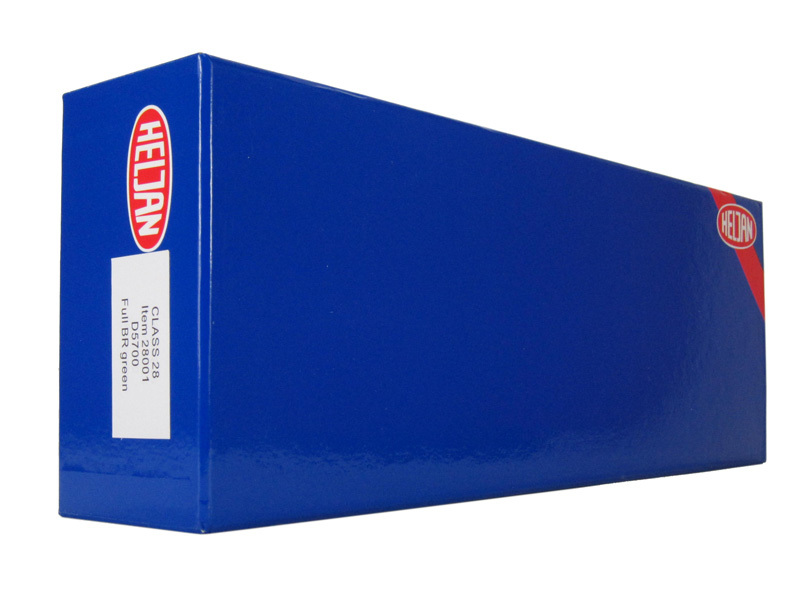 However, we will now produce this item in "modified" condition without wraparound windows. Class 28 Co-Bo D5705 BR Green with Small Yellow Panels (as preserved). Class 28 Co-Bo Diesel D5707 BR Green with full yellow ends. Class 28 Co-Bo Diesel D5708 BR Green with Full Yellow Ends (Weathered). 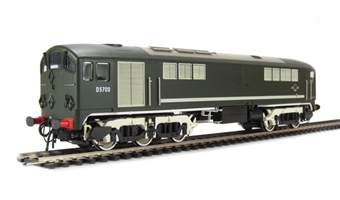 Class 28 Co-Bo Diesel D5701 BR Blue (Weathered). Class 28 Co-Bo Diesel D5711 in Full BR Green with modified windows. Class 28 Co-Bo Diesel D5708 BR Green with Full Yellow Ends. 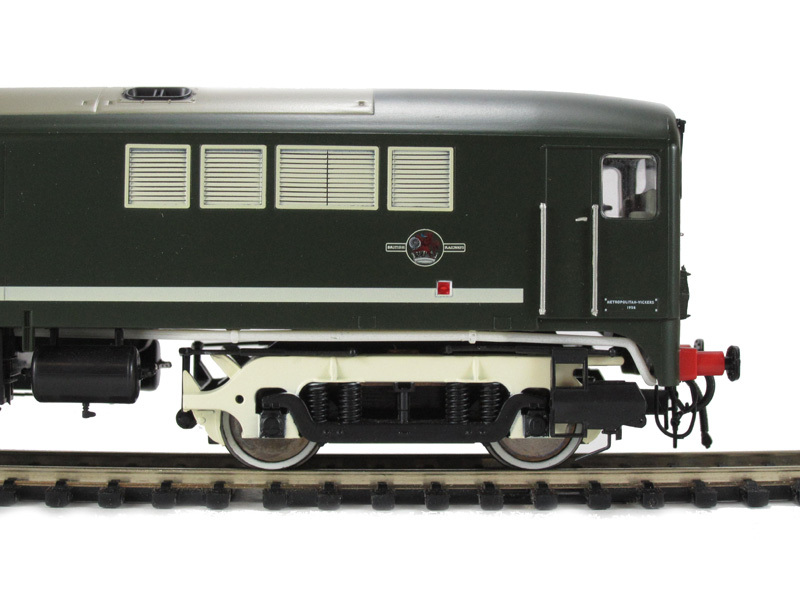 Class 28 Co-Bo Diesel D5714 Full BR Green - with modified windows. 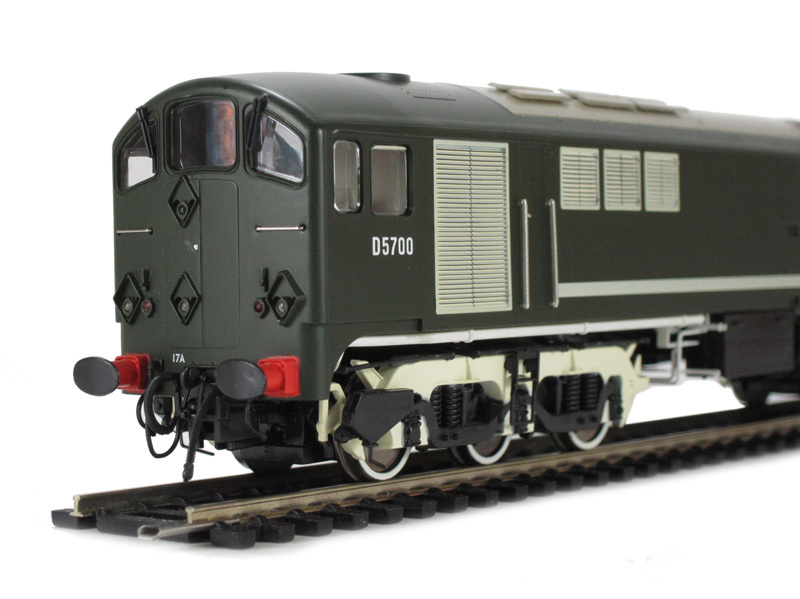 Class 28 Co-Bo Diesel D5702 BR Green with Small Yellow Panels.